Choose your home now for a spring or summer 2019 move in. Enjoy one-level living, convenience, country views, a resort lifestyle, no yard work, and better quality construction with a reputable builder — all at a fair price. Weaver Homes at The Villas at Spring Valley hits all the high points! 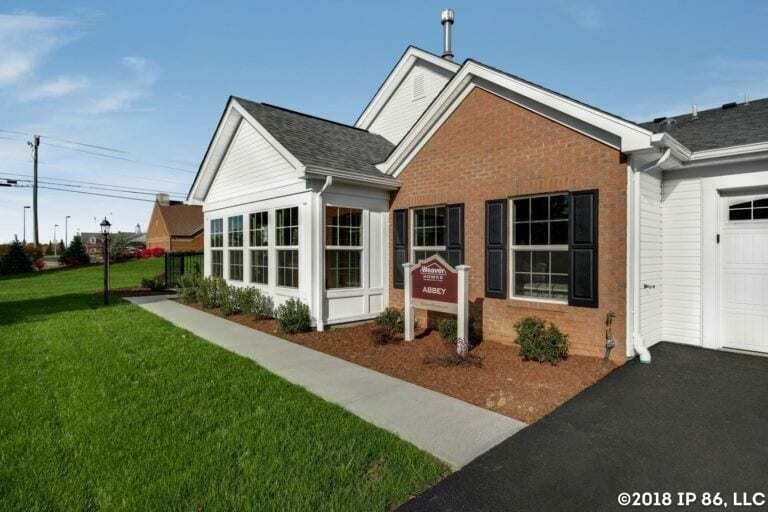 Located near Cranberry and Zelienople, just minutes to I-79 and Rts 19, 68, & 528 makes getting around a breeze. Cranberry Highlands Golf Course is just 3 minutes down the road if you want to get in a round of golf! Enjoy a simpler yet more enriching lifestyle! Leave the yard work, snow-shoveling, and exterior maintenance behind. Gather with friends at the community clubhouse, relax poolside, or get in some exercise at the fitness center. The HOA, just $179 per month, covers all of that and more! Life is good at Spring Valley! Beautiful open floorplans feature: vaulted ceilings, 2-3 bedrooms, 2 full bathrooms, a bright sunroom, (den in Canterbury), oversized 2-car garage, Pella windows, Lennox HVAC, gas fireplace, outdoor patio, ample storage, and so much more! Choose between the Abbey or Canterbury, and personalize your home’s interior finishes! Take advantage of current low prices in the $300’s with generous inclusions! We make the buying process simple and fair to every homeowner. Don’t delay. Spring Valley is selling fast. Learn more or schedule your visit today! Visit our on-site neighborhood Sales Consultant, Sue Watson, for more information. 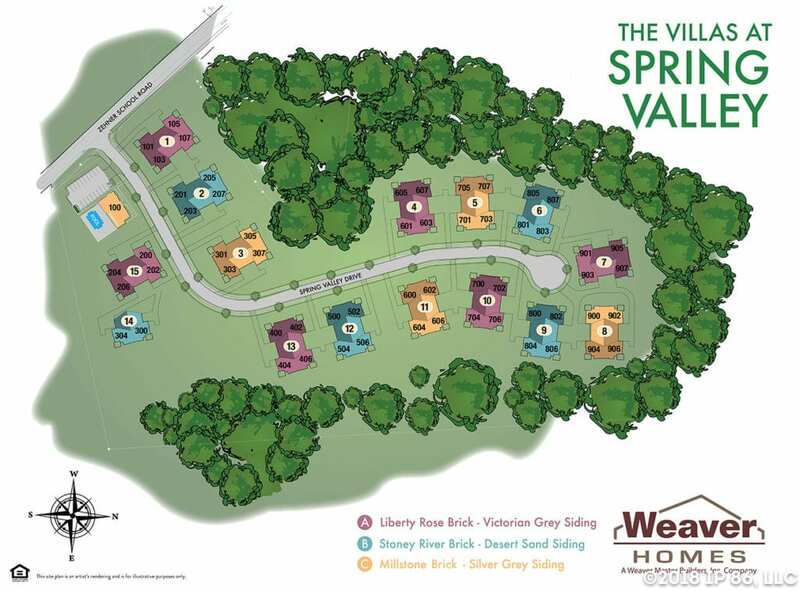 We will contact you shortly about The Villas at Spring Valley. Thank you for your interest in Epcon Communities.